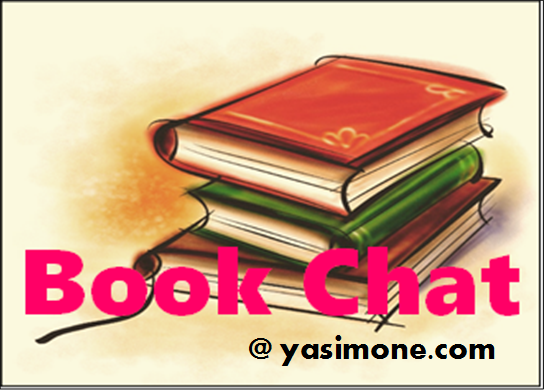 Book Chat #6: A New Harry Potter Movie?! Hello hello! Happy June everybody! Now, I have some extremely interesting news to share! There’s going to be a new Harry Potter movie! According to CNN News, J. K. Rowling herself is going to be writing the script for the new film, “Fantastic Beasts and Where to Find Them.” Director David Yates will also be returning to the set. The movie, which is scheduled to be released November 18th, 2016— why so far away?— is the first of a trilogy of movies that will take place about seventy years before Harry and company save the wizarding world from the evils of Lord Voldemort. The films will be about a wizard named Newt Scamander, who discovers enchanted monsters and creatures and documents them in a book: “Fantastic Beasts.” All Harry Potter fans should know that this is an important textbook that the Hogwarts students use in their class, Care of Magical Creatures (which is taught by Hagrid). No, the original cast of the Harry Potter movies— Daniel Radcliffe, Emma Watson, and Rupert Grint— will most likely not be in the trilogy at all. However, Oscar-winning British actor Eddie Redmayne will be playing the part of Newt Scamander! 🙂 Set in New York, the movie is not exactly a sequel or a prequel, but an “extension of Harry Potter’s wizarding world,” according to Rowling. It will be based off of a spin-off book that Rowling wrote in 2001, in the format of a Hogwarts textbook. Are you anticipating the new trilogy?